I would like to display ads for Israeli products, to counter the boycott calls from ignorant leftists. Tell me about ads I could use here. The Irish Times lists products from Israeli settlements that are on sale in Ireland. I think the left-wing Irish Times wants us to boycott these, but it is a handy list of what-to-buy. Beauty-HQ sells Israeli cosmetics in Ireland. PHP was developed in Israel. BuyCott Israel Canada. Canadian group to buy Israeli products whenever they are threatened by boycott. Gaza shop selling Israeli goods, 2011. Now that's funny! "It's a terrible world when Israel boycotters can't even convince stores in Gaza to stop selling Israeli goods." Boycott Israeli products? Not in the PA. May 2012 article shows Israeli products on sale everywhere in the PA. Palestinians love them. A Bethlehem minimarket owner says: "People love and buy Israeli products ... they want to feel safe in what they buy. It has nothing to do with politics. When we buy a product from you (Israelis) we know it is under supervision and only made with fresh ingredients." The owner of a cleaning and hygiene product warehouse in the PA says: "If my clients see that the product has Hebrew letters on it or if it says the product is from Israel, they are sure that it is better". 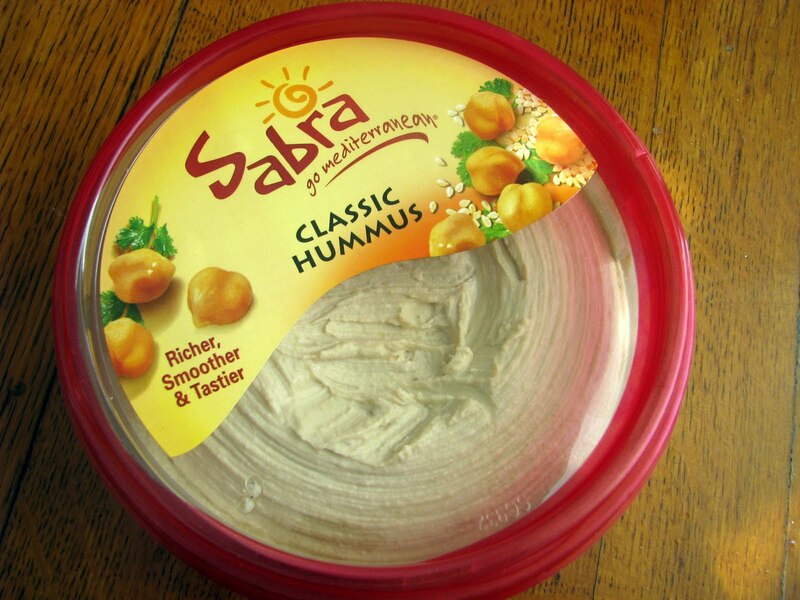 "After the Intifada broke out, manufacturers changed the inscription and removed the Hebrew so people refused to buy it, even though it was the exact same product. "They said they weren't willing to purchase it because it's what you call 'Arabic work'," he joked." Ad for Carmel wines from Israel. Ad for Matimli fashion stores in Israel. The original image links to all their websites. Because it's important to annoy these anti-Israel idiots. From thinkisrael.com (Israel Ministry of Tourism). From Israel Ministry of Tourism. Some anti-Israel creeps want Hewlett-Packard boycotted - because they sell checkpoint equipment that helps stop terrorism against Jews. More anti-Israel creeps want Motorola boycotted - again basically because they help stop terrorism against Jews. Ethical Oil is trying to give us choice at the pumps - so we can buy Saudi-free oil. I would happily pay more to buy my petrol from a free country like Canada or Norway, if I could avoid financing oppressive Islamic states like Saudi Arabia. I would love to have the choice at the pumps. I would love to be able to boycott Saudi oil.